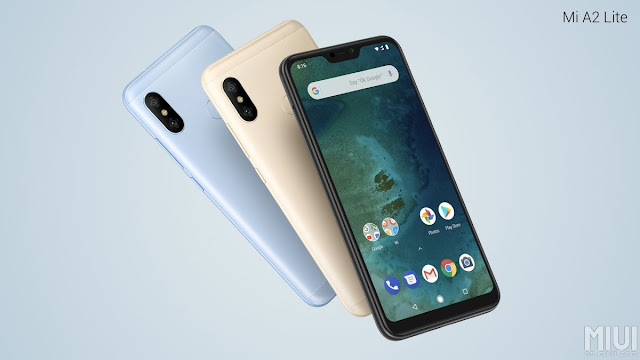 Xiaomi Launches Mi A2 & Mi A2 Lite Android One Phones: Price, Specifications & Availability - AndroGuider | One Stop For The Techy You! In the list of the top ten bestselling smartphones over the course of last year, Xiaomi's Mi A1 secured the ninth place. The Mi A1's massive success can be attributed to its incredible price to performance ratio, 'picture perfect dual cameras' and stock Android. Clearly, there had to be a successor to the Mi A1. 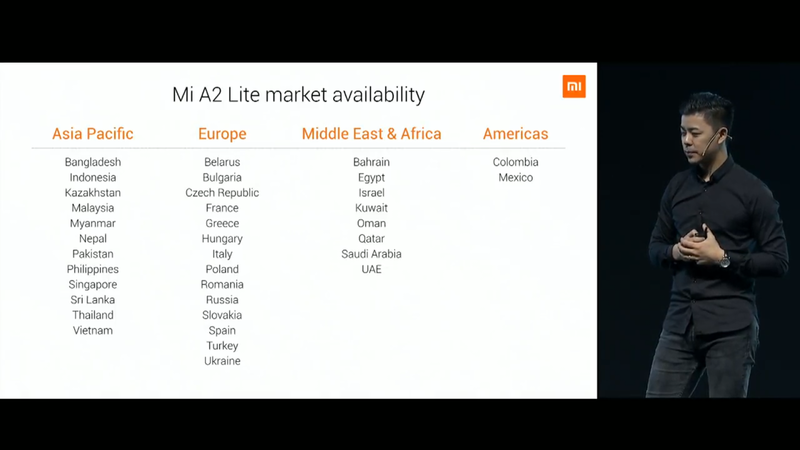 Today, at its 'Global Launch Event' in Spain, Xiaomi unveiled not one, but two successors to the Mi A1 - the Mi A1 and the Mi A2 Lite. Just as last year's Mi A1 was a rebranded Mi 5X with stock Android, the Mi A2 is based on the China-only Mi 6X. The display is a 6-inch 18:9 panel with Full HD resolution. There are two cameras at the back, the primary one is a 12MP Sony IMX486 sensor with f/1.75 aperture and 1.25um pixel size, and the secondary sensor is a 20MP Sony IMX376 with f/1.75 and "4-in-1 2um"
pixel size. The secondary sensor is used for applying the bokeh effect to the portrait shots, and it is also used alongside the primary sensor in low light. Xiaomi says that it uses the pixel binning technology on the secondary sensor to create better low-light images. The 20-megapixels are divided into four groups, each of 5-megapixels. Each group of pixels clicks an individual shot of the scene, and the four obtained images are then fused together using the software to yield a detailed 5MP shot. The grid diagram below shows how pixel binning works. At the front of the Mi A2, there is a 20MP IMX376 sensor with selfie flash. The front camera can take portrait shots, and the bokeh is applied using the software. 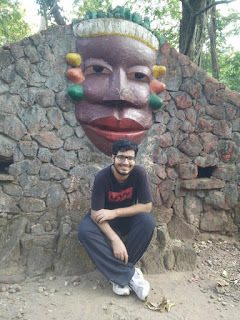 There is support for face unlock. Other specifications of the Mi A2 include the Snapdragon 660, up to 6GB LPDDR4x RAM and storage up to 128GB. Unfortunately, there is no headphone jack. The Mi A2 will be available starting from July 27 in France. The phone will then hit the shelves in Italy (August 8) and Spain (August 10). The availability will then expand to the above-mentioned countries. The Mi A2 will be sold in three RAM and storage configurations: €249 ($290 / Rs 20,000) for 4GB/32GB, €279 ($325 / Rs 22,500) for 4GB/64GB, and €349 ($408 / Rs 28,100) for 6GB/128GB. The detailed specifications of the Mi A2 are given below. The Mi A2 Lite has the Snapdragon 625, just as the Mi A1 and eight other Xiaomi phones. 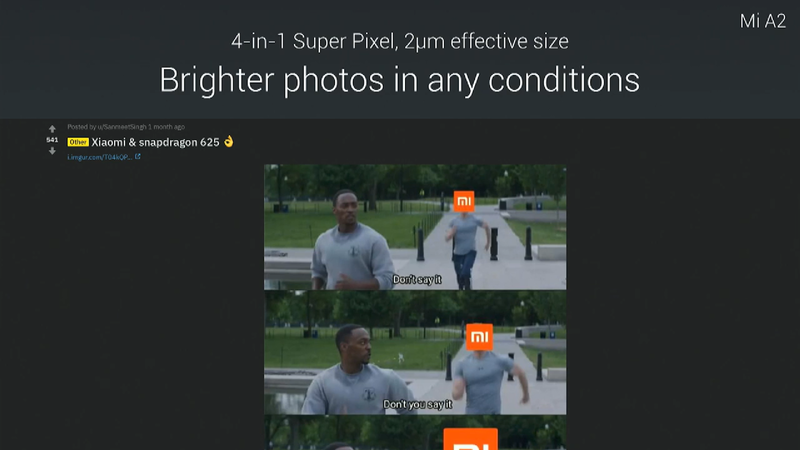 Xiaomi accepted its obsession with the 2-year old SD625 and showed a meme (refer to the image below) regarding the same. The Mi A2 Lite has a 5.84-inch notched 1080p display with 19:9 aspect ratio. There is a beefy 4000mAh battery and dual pyrolytic graphite sheets to keep the heat in check. 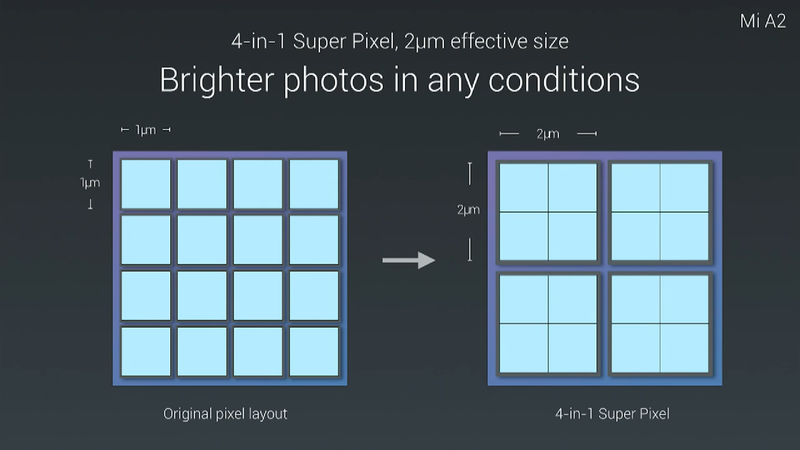 As for the cameras, there is a 12MP + 5MP setup at the back. The selfie shooter is a 5MP sensor with support for AI scene detection. The Mi A2 Lite, like the Mi A2, will be available from July 27. 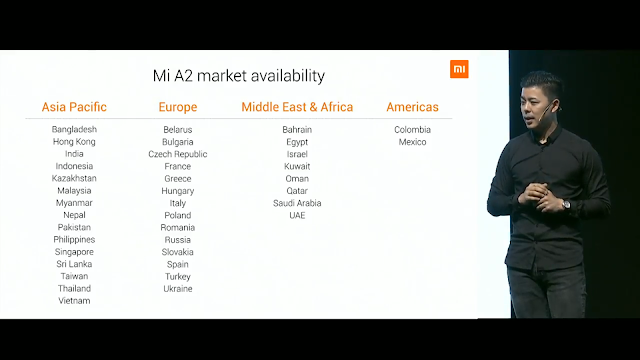 Both the Mi A2 smartphones will be sold in Black, Blue, and Gold colour options. Both the Mi A2 and Mi A2 Lite are a part of the Android One program. The devices come with stock Android Oreo 8.1 out-of-the-box and will receive monthly security patches for three years and two major Android upgrades, that is, updates till Android Q. 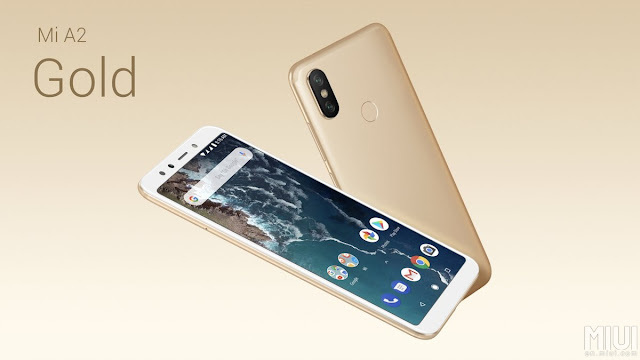 While the Mi A2 is a Mi 6X with stock Android, the Mi A2 Lite is a rebranded version of the Redmi 6 Pro. The Mi A2 will be sold in two variants: 3GB/32GB for €179 ($209 / Rs 14,400) and 4GB/64GB for €229 ($267 / Rs 18,500). 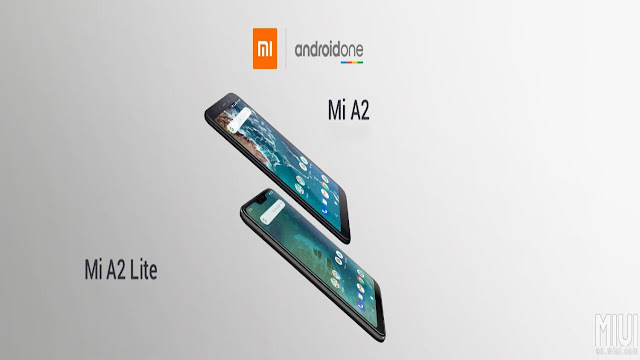 The detailed specifications of the Mi A2 Lite are given below.